Suzie is a sweet, kind, and obedient little elk. She always tries to do the right thing to stay safe and honor her owner Farmer Frank. However, Sally, another elk in the herd, is mischievous and very curious about what's on the other side of the fence. Her curiosity leads Suzie and the rest of the herd into danger! 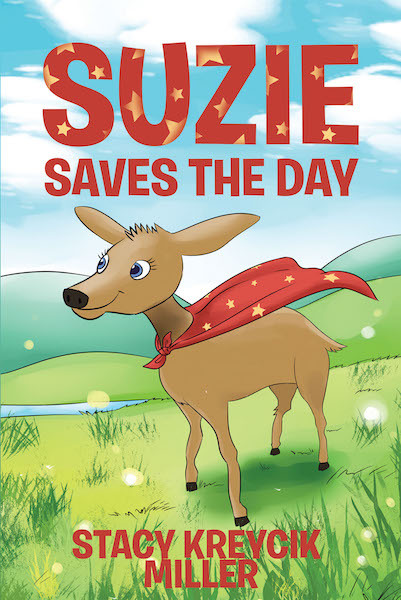 Find out how Suzie saves the day and leads the herd safely back to the ranch and Farmer Frank.